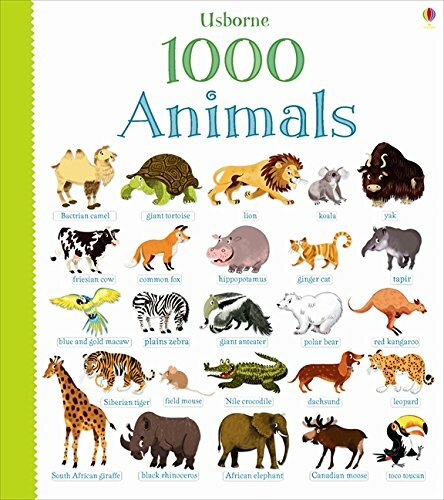 This large board book contains one thousand pictures of animals, with their names. Children need to add lots of words to their spoken vocabularly and this fantastic look-and-talk book will provide them with plenty of opportunities to do so. Each double-page spread shows a wonderful array of birds, fish, mammals, dinosaurs and more.